Why has my Sir Walter lawn gone to seed? It is part of your lawn’s survival mechanism in response to change. Change such as sudden hot weather or lots of rain. You probably have some issues with your soil. 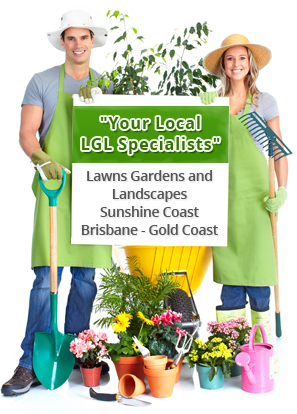 You will need to take some remedial action such as fertilising and top dressing.